As you may have seen on my IG, I recently had my second IPL (intense pulsed light) + Microneedling + PRP (platelet rich plasma) treatment done last week. 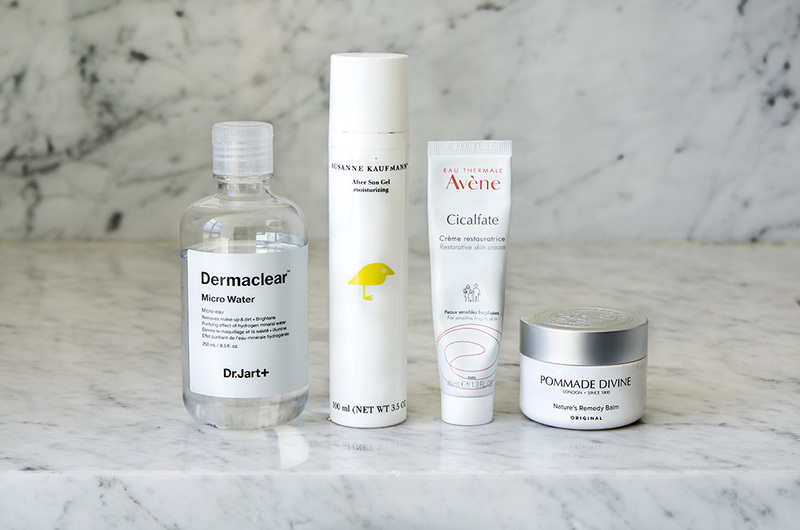 A full review of the collagen stimulating, acne scar repairing treatment will be up soon, but I wanted to talk about the gentle products I have been turning to during the healing process: Dr. Jart’s gentle micellar water cleanser, Susanne Kaufmann’s anti-inflammatory hyaluronic acid serum, and two scar prevention, wound healing moisturizers – one from Avene and the other from UK brand Pommade Divine. Read below for my review of all four items. Pros: Super gentle, does not disrupt the pH balance of skin and is a great cleanser to use when skin is irritated, as harsh water can irritate inflamed skin. 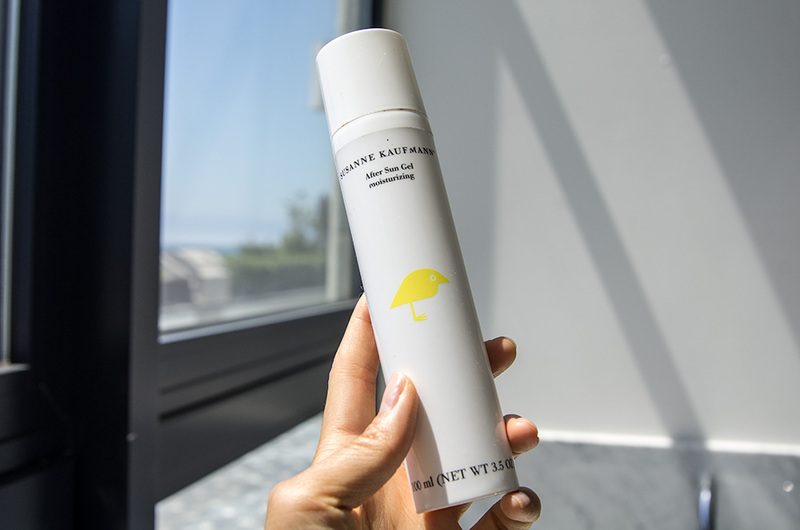 It’s made with 85% hydrogen mineral water instead of refined water, like other brands, and is free of perfume, color, parabens, alcohol and other harsh chemicals. 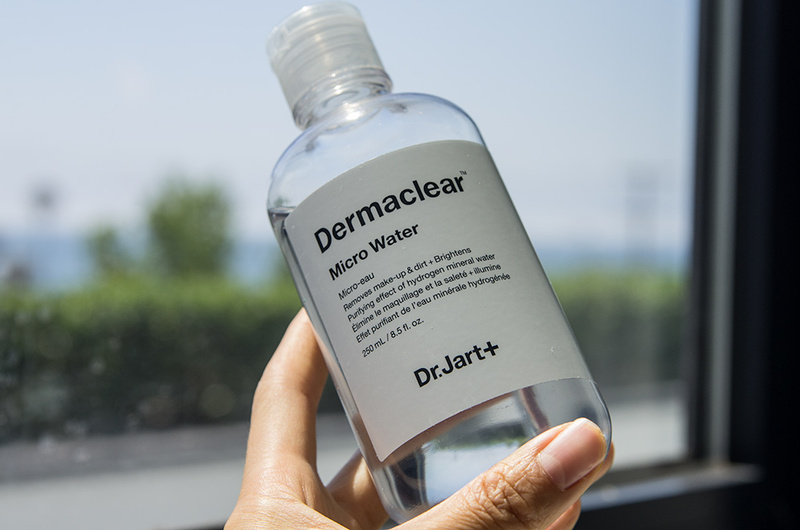 I love this micellar water cleanser for morning cleanse when my skin is bare. It also makes a great first cleanse when I have makeup on, and is excellent at removing stubborn eye makeup. Cons: The only thing negative I can say is that I wish they sold travel sizes. Tip: Use it with Shiseido cottons; they absorb less product and dispense more of it onto the skin versus holding onto it like a traditional cotton ball. How it works: Three sizes of plant hyaluronic acid hydrate the various layers of skin, while aloe vera soothes, and the anti-inflammatory agent cardio spermum plant repairs damaged skin. Pros: LOVE this serum and the fact that it’s organic. It can be used anytime, not just after the sun. It has a cooling effect that feels really nice and I notice it reduces redness almost immediately. This product has been a big player in helping me manage my inflammatory skin issue – perioral dermatitis. (I discuss more about PD and the natural remedy I used to heal my skin – read here.) But I find this serum is great for any kind of inflammation: acne, PD flare ups, sun exposure, laser, etc. Cons: Like most hyaluronic acid serums, this one does cause pilling. A lot of times pilling is the result of a) too much product being applied and/or b) too many layers of various products being applied without enough time in-between each application for the product to absorb. I find that waiting 30 seconds to let this serum sink in before applying my next product helps to reduce the instance of pilling. Tip: A little goes a long way. I recommend only using a half-pump for full face. How it works: Sucralfate protects damaged skin from external aggressors, while a copper-zinc sulfate complex promotes optimal skin recovery to – speed wound healing and reduce the appearance of scars. Pros: Lightweight, great daytime moisturizer. Amazing for sensitive skin! I’ve been using this moisturizer consistently since finding out that I have PD. It’s super gentle and I can feel it soothe any inflammation right away. Cons: The thick, almost paste-like texture may not be for everyone. Tip: This moisturizer does not blend well onto damp skin. Apply on dry skin by warming between hands and then pressing onto the face until absorbed. 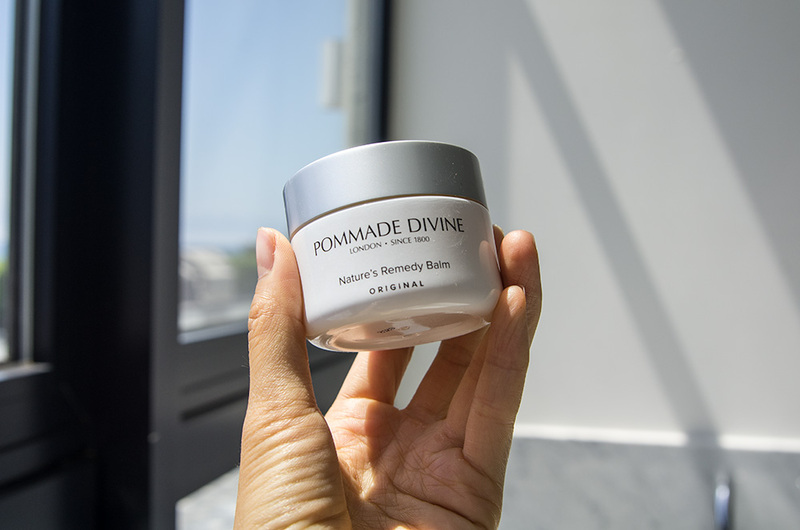 How it works: Natural antiseptic and anti-inflammatory agents moisturize, soothe, and nourish dry, sensitive skin. This remedy balm has been around since the 1800s and can be used to heal cuts, itchy skin, cuticles, chapped lips or hands. Pros: I didn’t believe the magical claims of this balm at first, but when I cut my finger I decided to apply a little of this balm onto the cut. The next morning the cut had almost completely healed! Now, I use it after my laser treatments as a nighttime balm because it’s so rich. Tip: Best used at night due to it’s thick consistency.